Montana Medicaid recipients, we have good news about your incontinence supplies: Your Medicaid plan could cover the cost of your products. Does Montana Medicaid Cover Incontinence Supplies? Yes, Montana Medicaid currently covers incontinence supplies such as bladder control pads, adult briefs, pull-on underwear, and children’s diapers. If you have Medicaid in Montana, then you could be eligible to receive these products at little to no cost. 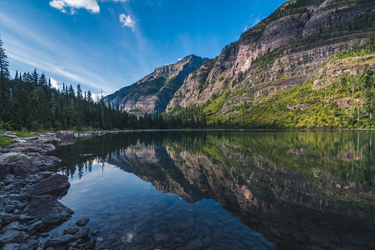 Montana Medicaid only covers incontinence supplies that are considered medically necessary. In order for supplies to be considered medically necessary, a doctor must prescribe them as part of a treatment plan for a condition. To get supplies with Montana Medicaid, you must first visit a doctor and get a diagnosis for incontinence. A doctor’s diagnosis proves that the supplies are medically necessary. Once you have been diagnosed by a doctor, you can then sign up with us over the phone, or for the ultimate convenience, sign up for incontinence supplies online. You provide us with some basic information online or by phone. We complete all of the required paperwork for you. 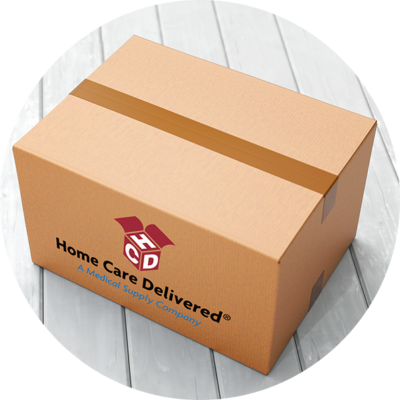 You get incontinence supplies delivered each month to your door covered by Medicaid. Signing up only takes about 10 minutes. All you need is your doctor’s contact information and your insurance card. No credit cards needed. To learn about other state Medicaid plans, visit our Guide to Medicaid Coverage of Incontinence Supplies. This entry was posted in blog, For Patients, Incontinence, Insurance and Health Plans and tagged Incontinence, Insurance, Medicaid, Montana, Montana Medicaid.